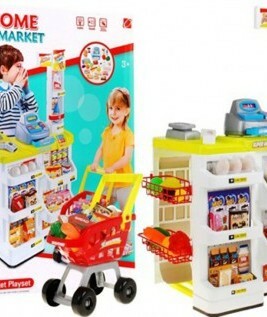 Role-Play Multi-functional Supermarket Play Set with Price Scanner is sure to provide hours of educational play for your kids. 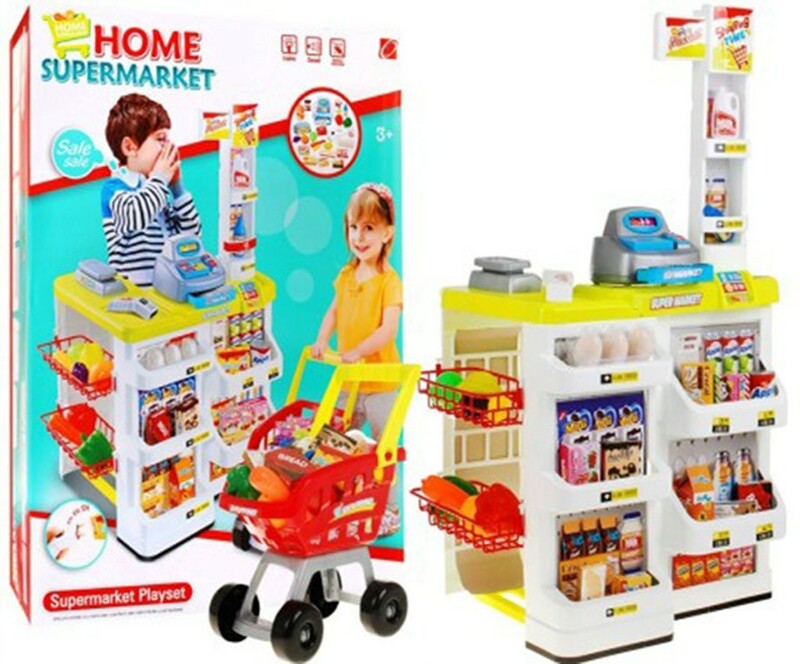 Featuring a shopping trolley, food, a cash register and cashier this toy set is the perfect tool for your child to get the real experience of shopping for the groceries! 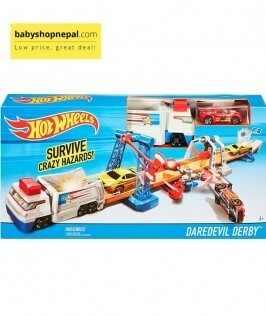  Checkout this product on https://www.babyshopnepal.com/home-supermarket-playset.